Recently I was listening to one of my customers explain to his staff who I was and what I did for their company. His response reminded me of one of the original concepts for IBP. He mentioned that I brought a wide range of expertise and experience to the company. It was when he mentioned that I was a part time executive of the company, the light bulb went on. In the beginning I knew that many companies would not be able to afford a person at my level full time, but wouldn't it be a benefit if they could have a person at my level on a part time or as needed basis? It was at that moment that I realized he, like many other IBP customers, had found the benefit of having me on board as a part time executive. Champions of Extreme Customer Service! Don't forget to submit your true stories of "Extreme Customer Service"
$200 to the Quarterly Winner and $500 to the 2010 Champion! My wife and I were traveling to North Carolina during one of our routine trips to meet one of my clients, Aaron Alexander from Security 101. Aaron had agreed to pick us up at the airport upon arrival. Before we took off, I checked in with Aaron and found out that he had a scheduling conflict and could not pick us up. So we figured that we would have to arrange for a rental or shuttle once we landed. As we were walking out of the terminal we noticed a gentleman standing with a sign. The name on the sign was "Clouatre". When I apporoached him he explained that Mr. Alexander had arranged for a car and driver for us. Aaron truly exceeded our expectations! 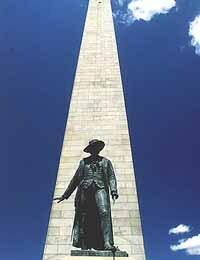 Please name this famous Boston landmark for a chance to win a $30.00 Dunkin Donuts gift card. 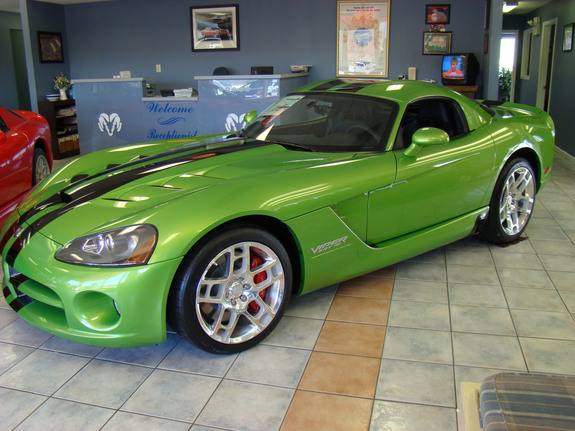 Kraig correctly identified the car below as a Dodge Viper! Enjoy your Home Depot gift card! It is my birthday today! If you know me, you know that I love my birthday. I do not know why, but I always have! So please let me indulge and take a closer look at my birthday. Who else has a birthday on March 8? What happened on March 8? What did items cost on March 8, 1954? Thanks for letting me step back in time. Congratulations to Kraig Mason the winnner of our last e-newsletter contest. For this issue's contest, look down and left. 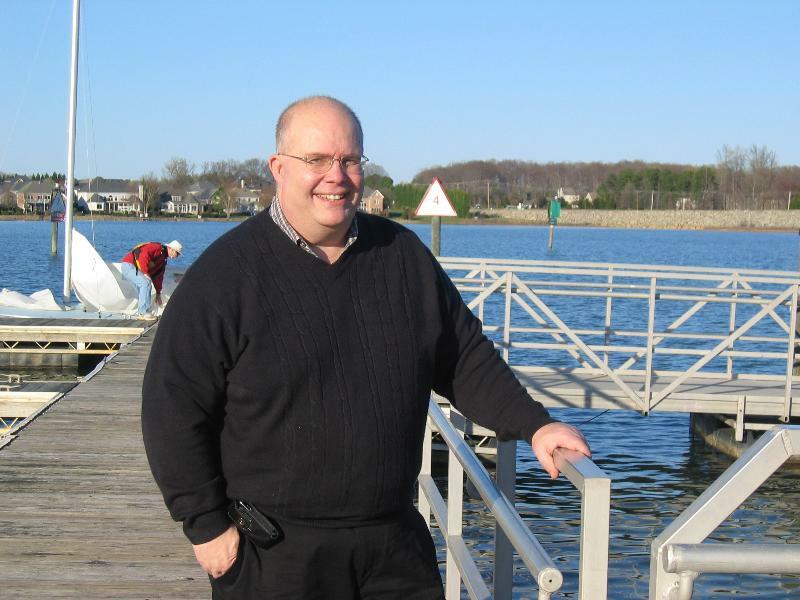 Last week I introduced one of my programs to a customer that I have been working with for several years. We were having a meeting with about 80 managers and I wanted to demonstrate how powerful the voice of employees can be. 1. How can we provide better service? 2. How can we increase sales? 3. How can we improve profits? The groups work on their own using brainstorming techniques to answers the questions. Once they have had ample time (I suggest 10-15 minutes per question), they come back together as a group. One person from each group comes up to the front of the room to review the recommendations from their group regarding the questions. You then compile all the answers. You will find that several groups will come up with similar recommendations for the same problem. If you have different groups coming up with the same recommendations, you need to listen to them. I have always said that if you "listen" to your employees, they will tell you how to have a more profitable company, how to increase customer satisfaction and overall become a better company. Let us not forget that they are the ones who do the work and interact with the customers! After two days of meetings, my customer was blown away and almost speechless with the suggestions and recommendations he received from his team. They are willing, you only have to ask. This also shows the employees that their opinions count and that they are part of the solution. How many times at meetings does management just stand in front of the room and talk down to or at the staff? STOP IT! Give them the microphone and listen. Great business websites that are unique and sometimes FREE! In this section, we like to pass along websites that have helped me in my business or have helped my friends and customers. I am sure there are pros and cons, so I suggest you check them out for yourself. After each website appears in this column, we move it to our favorite links page in the left hand column of this newsletter. This way it continues to be a resource for future use and future readers! If you are looking for a free conference call provider, check out www.freeconferencecall.com. Free conference calls are simple and easy to use, requiring only a name and an e-mail address to receive an instant account. Once you enter your name and e-mail address, you will be instantaneously provided with a dial-in number and access code for immediate phone conferencing. Your teleconferencing line is available to you 24/7 and there is no need to schedule or make reservations. Each conference call account accommodates 96 callers on an unlimited number of 6 hour free conference calls. What if your could take any word document that you type and convert it into your handwriting? A friend of mine uses this software and loves it. He says that it really adds a personal touch, especially when you are sending out sales letters and thank you letters. Selecting an electronic security integrator - Factory Certifications! Over the years, I have seen several situations where customers have bought systems from non-authorized dealers and it has been a nightmare for them. I thought I would share my thoughts and a case study. A customer went out to bid for a new facility. They had been working with a security integrator for several years who was an authorized dealer for the product line they used and had numerous factory trained technicians on staff. The bids came in for the new building and there was a low bidder, whose price was very attractive. The security manager decided to award the project to the low bidder, even though they were not an authorized dealer and had never installed the equipment before. I met with my customer and said this decision could be career ending for him. I explained that the integrator, who was buying the product from out of state, would not be able to call into the factory for support if there was a problem because they were not an authorized dealer. I said that they would probably install the wrong type of wire. Then the building would have to be rewired and they would be looking for a change order. They would have no idea how to install the software and program the system, which would likely be another delay. Because of the delays, the security systems would not be operational when the building opened so they would have to staff the building with security officers at a substantial cost. It was a Saturday morning and the security director received a panic call from the integrator who said they needed to meet with him ASAP. When they met that day, the integrator explained that they had installed the wrong cable and could not get the system to work. They would need a change order for $20,000 to install the new cable. The security director refused to pay it, so the dealer had to take the loss and install the cable. The building had been open for some time without a security system and I received a phone call from the director saying that they still could not get the system to work. He then asked me how much would it cost and how long would it take for us to take over the project and finish it? We responded quickly and corrected all the unresolved issues in about two weeks. A few months later, I was having a conversation with the director and he told me that was one of the worst mistakes he ever made and it almost cost him his job! This is not a unique situation; I could give you many other examples that tell the same story. So the first thing you want to do is make sure that your vendor is a factory authorized dealer, but do not stop there. There are different levels of factory certified dealers. For years I was a dealer for Honeywell Integrated Systems and they had one of the best dealer certification programs in the industry. They have dealer certifications ranging from Silver to Gold to Platinum. To you the customer, it is important that you know the difference between the various levels of certification. I have included a link to their website below, so you can take a look for yourself. 1. Make sure your integrator is factory certified in your product. 2. Understand which level of certification they have.